If you didn’t listen to Years, then I don’t know what rock you were living under, but you missed one of the great albums of 2018. And, Sun June aren’t slowing down, returning today with a new single off their forthcoming digital EP. Just a few seconds in and you’ll hear the organic beauty of the five-piece, texturing the track with just enough rhythm and soul to let the vocals stand out on their own. I love the cascade towards the end around the 2 minute mark. Oh! And did you know the band are playing the ATH vs SOTO show on Sunday, March 10th? Well, they are. This single appears on the digital EP out at the end of March, and accompanied with the 2nd press of Years via Keeled Scales. If you haven’t been reading the cool sites, then maybe you’ve missed the swirling hype surrounding Austin’s Sun June. Hype or not, we here at ATH can attest to the band’s talents, both live and recorded. 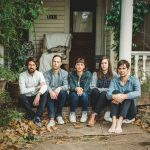 Tonight they gather with friends and label mates to celebrate the release of their new album, Years; you can stream that whole LP right HERE. Daphne Tunes will kick things off, followed by the esteemed Julia Lucille. If you’re not fortunate enough to live in Austin, then go head over to our friends at Keeled Scales and grab yourself a copy there before it’s too late! Oh, and here’s the last single from the LP, and one of my fave tracks. Doors at 8! 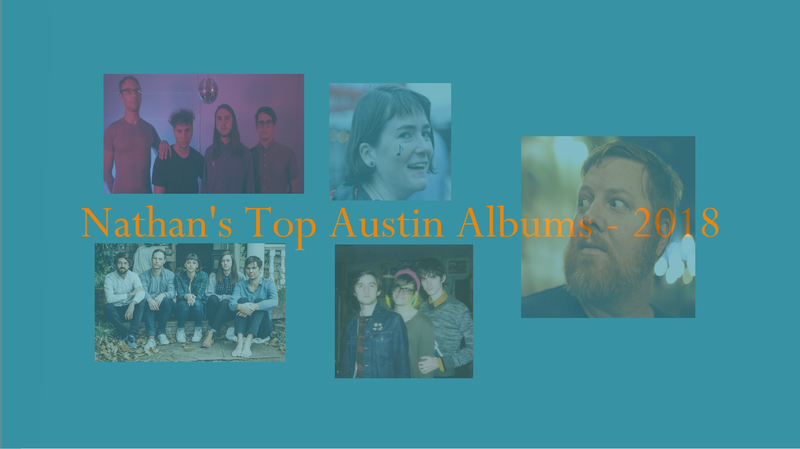 One band hailing from Austin that’s doing exceptionally well beyond is Sun June, and they released another single from their forthcoming Years LP this week. This number is a delicate piece, with all five members playing an important part in the song’s presentation; the bubbling bass groove and the mingling guitar textures illustrate the attention to detail the quintet have put into this new LP. Laura Colwell’s voice, as ever, has this powerful assuredness that others will struggle to match. Years will be released on June 15th via our good friends over at Keeled Scales (who will be at the Texas Label Bazaar this Saturday).